The figures contained in this latest Daft.ie Rental Report will surprise few familiar with the market. Once again &dash; for the 25th consecutive quarter &dash; rents have risen. Once again &dash; for the 10th consecutive quarter &dash; both a new record high for rents has been set and the year-on-year rate of inflation is above 10%. 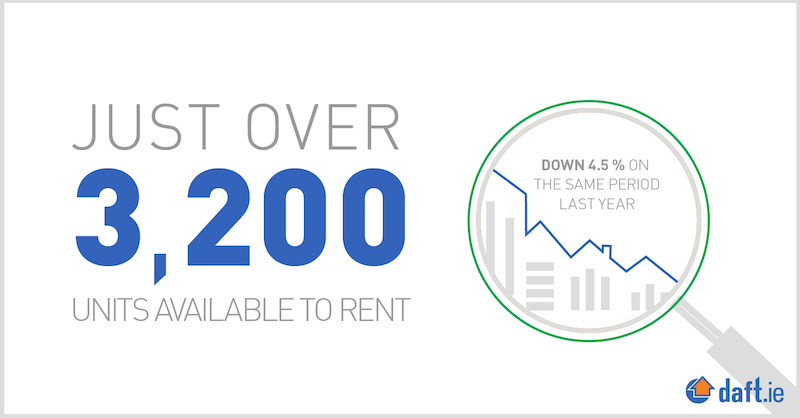 While many could have guessed the headline findings for this report based on the last two or three Rental Reports, the outcome is more than just statistical persistence. 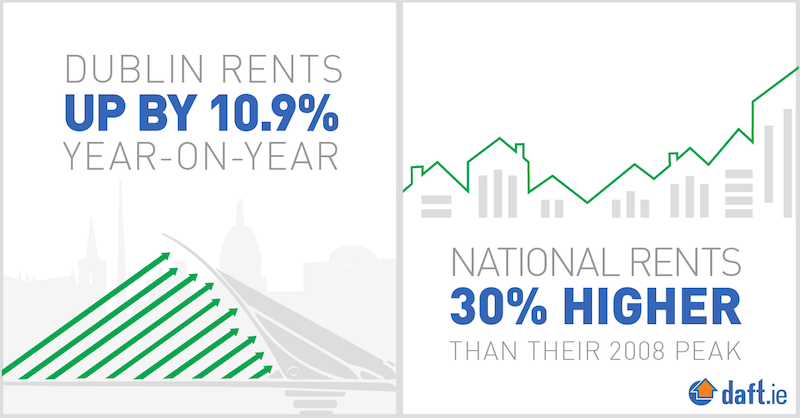 Ultimately, the reason rents are rising, country-wide, is because demand far outstrips supply. Up to 2014, the rental market outside Dublin typically had more properties on the market on November 1st than it had processed during the previous month. Unsurprisingly, with more availability than the market could process, rents fell during this period. For Dublin, the picture is slightly different. Any surplus availability was much smaller &dash; less than 20&percnt; &dash; and much shortly lived (gone by 2010). Indeed, I wrote a piece in early 2010, "Spotting the Swallows &dash; Ireland&apos;s rental market in 2010", highlighting the very fact that by 2009, any surplus appeared to have disappeared from the Dublin market. 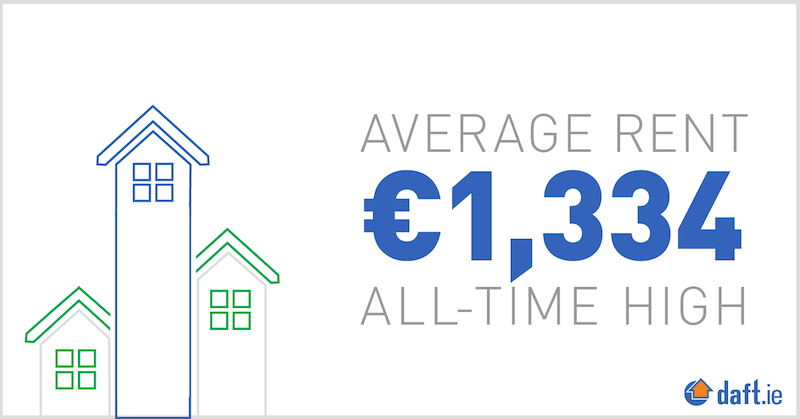 Since then, availability in Dublin has typically been about 40&percnt; below a month&apos;s worth of listings. There has been no improvement in this metric in Dublin recently &dash; suggesting little end to upward pressures in rents. And the non-Dublin market has, as of 2018, got as bad. So now a problem that started to emerge nine years ago in Dublin has not only not been resolved, it has spread to the rest of the country. The particular metric chosen may also understate the problem. The number of listings either coming on to the market or going off is best thought of as a measure of how much the market is absorbing currently than one of underlying demand. With people staying in their tenancies longer, the churn of rental homes is far less than a few years ago. Even as things stand, the number of people in rental accommodation is roughly 50&percnt; larger than ten years ago. This means that, if 4,000 homes were needed to be listed every month for Dublin&apos;s rental market to be in equilibrium a decade ago, then 6,000 are needed now. 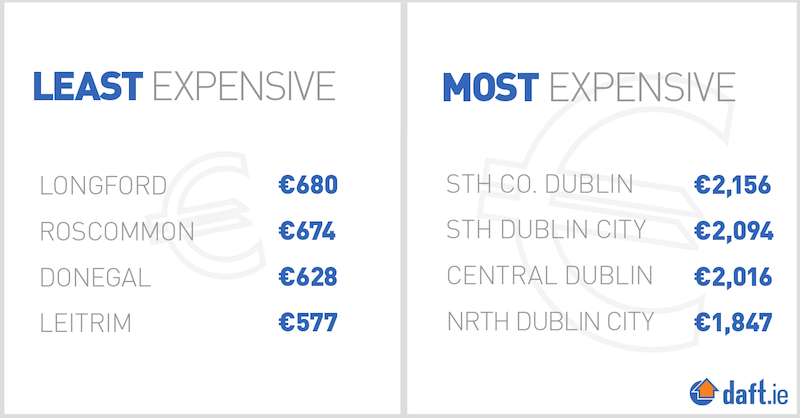 Dublin is currently seeing only 2,200 per month at the moment. And looking in the future, this pressure is not going away any time soon. Demographics &dash; in particular falling household size but also population growth and urbanization &dash; mean that the country needs not only far more new homes each than are currently being built but also that these new homes are predominantly urban apartments. The majority of those new urban apartments will be for the rental sector, either market or social. That is what the country&apos;s housing system needs. The question now is whether it will get it.